Almost 60% of respondents to our recent survey indicated they were ‘confident’ about business trading conditions heading into 2018. This optimistic business sentiment was a theme of the first JPAbusiness Business Confidence and Outlook Survey, which was held last month. The survey was open for two weeks and received 99 responses from a range of industries. The purpose of this blog is to share our analysis of the results, while also offering practical advice to help business owners take advantage of opportunities and overcome challenges identified in the survey. 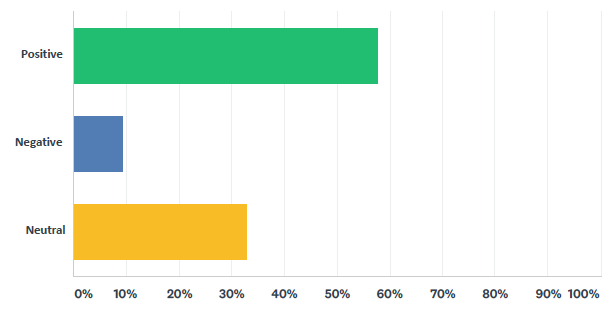 The JPAbusiness Business Confidence and Outlook Survey was not designed as a ‘scientific survey’, as our respondents elected to take part and were not chosen at random. JPAbusiness does not recommend readers take any action based on the outcome of this survey. Instead, readers should make their own inquiries and seek independent, professional advice before taking action or relying on information in this blog. 48% of respondents planning to invest in new plant and equipment in 2018. We asked respondents what issues were positively and negatively impacting their business performance; below are the most popular responses. 39% – ‘Available business opportunities and plenty of work coming up’. 41% – ‘Increasing business costs’. 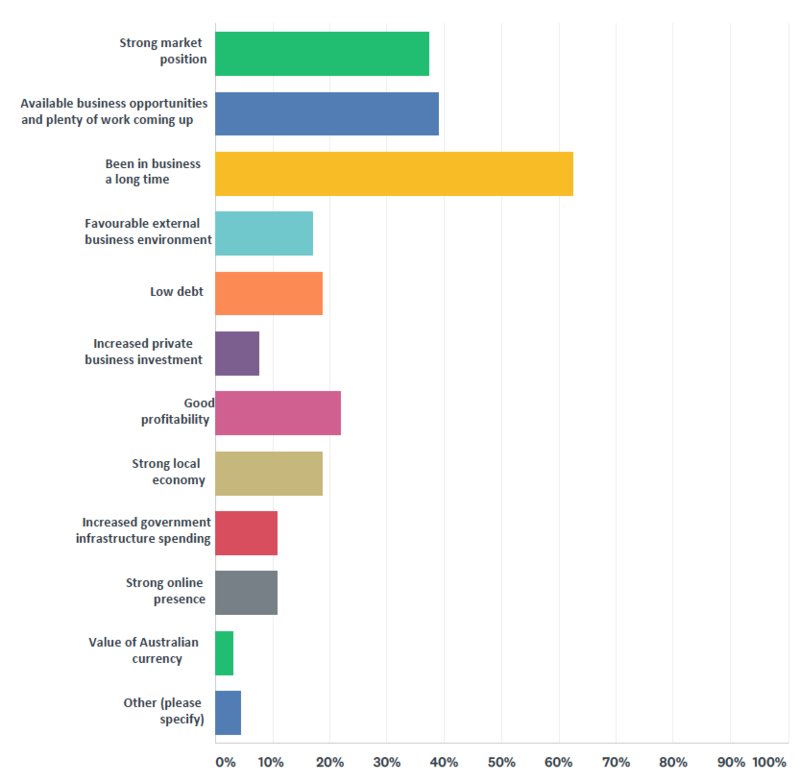 Of our survey respondents, those who were positive about trading conditions in 2018 appear to be planning to invest more in their business in anticipation of growth. Moreover, businesses who are planning to employ additional staff in the year ahead are also mostly planning to invest in plant and equipment. This plant and equipment spend is either about taking on and upgrading business practices with new technology, or part of a regular asset replacement schedule. 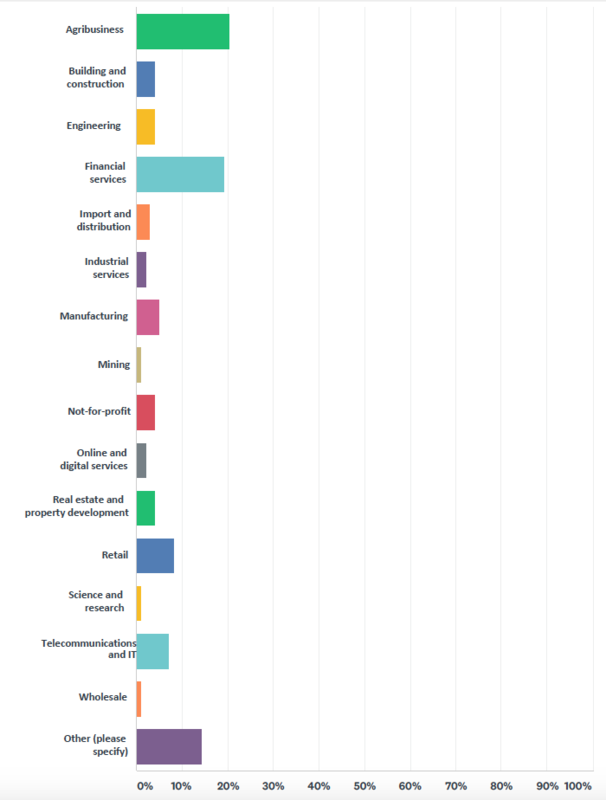 Figure 1 - Results of survey question 1: What industry do you operate in? Survey respondents came from diverse industries, with the most highly represented being agribusiness and financial services (Figure 1). There was also a good spread of business sizes, with about a quarter of respondents from businesses with a turnover ranging from $1m–$2m, and another quarter from businesses with a turnover ranging from $2m–$10m. 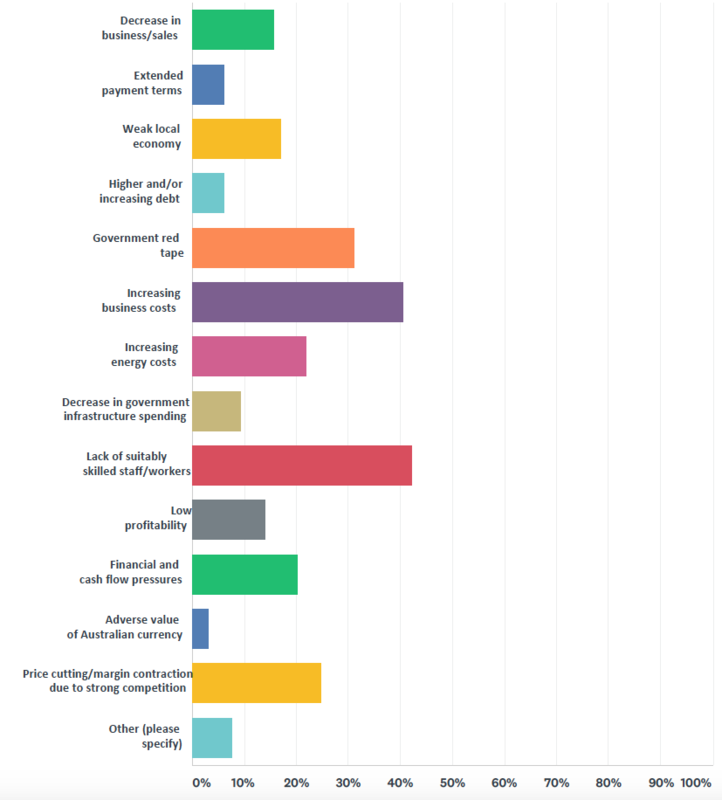 Figure 2 - Results of survey question 2: How would you categorise current trading conditions in your industry? More than half the respondents were ‘positive’ about current trading conditions in their industry (Figure 2) , with this confidence also reflected in their outlook for trading conditions in 2018 (Figure 3). The outlook for Australia’s economy in 2018 is cautiously optimistic (see our blog on 2018 Australian Economic Outlook), largely driven by an improving global economy. Figure 3 - Results of survey question 5: Looking forward, what is your level of confidence about trading conditions in 2018? 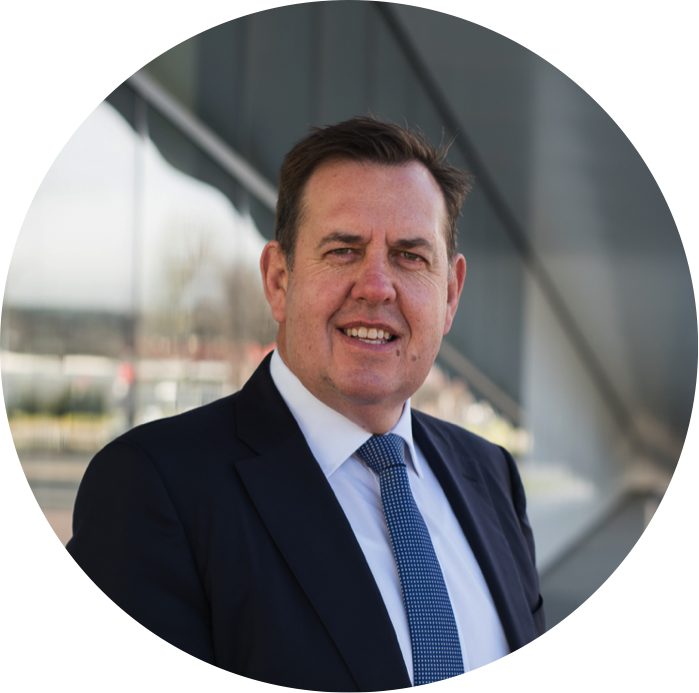 We can’t do much about external factors, such as increasing government red tape or economic uncertainty, but within a business there are things we can do to boost business confidence. Innovate to maintain a competitive edge. Our Business Health Check template is a good way to identify some of the critical issues that, if addressed, can improve business confidence and performance. Figure 4 - Results of survey question 3: What are the issues positively impacting your business performance? More than 62% of respondents indicated that longevity in business was a key to their positive performance. There is a direct correlation between businesses operating over a long period of time and strong performance, due to their established client base and strong customer relationships. Satisfying clients and maintaining strong relationships improves a company’s Net Promoter Score (NPS), which assists in acquiring new clients as satisfied customers are more likely to recommend a product or service to their wider network. Over 39% of survey respondents cited ‘Available business opportunities and plenty of work coming up’ as positive impacts on their business performance. A stronger global and Australian economic outlook in 2018 bodes well for continued positivity in this area, and may also have contributed to the number of respondents’ indicating their intentions to expand staff numbers and invest in plant and equipment in 2018. Over 37% of respondents cited strong market positioning as a key element of positive business performance. Organisations could maintain a strong market position by continuously innovating to maintain a competitive edge, offering attractive pricing, differentiation through type, level of service, extent of product range etc. JPAbusiness’ often works with clients on their strategic direction and competitive market position. This may involve focusing on organic (i.e. in the business) growth strategies, such as more targeted strategies to penetrate market segments with specific and relevant offerings. In other cases it may involve focusing on inorganic growth, such as business acquisitions to enhance capability or market position, and/or extension of product offers through dealership and distribution agreements etc. Figure 5 - Results of survey question 4: What are the issues negatively impacting your business performance? More than 42% of respondents indicated a lack of suitable staff was holding back their business performance. When employees don’t perform effectively, productivity drops and costs increase. unsuitable staff being either let go and replaced, or trained further – both options take time and generally involve the contribution of other staff members, which can negatively impact overall business productivity. Both options result in less overall business output. One way businesses may avoid this problem is to invest more time when hiring new staff to ensure they fit the requirements of the role. We have a number of blogs and eBooks on hiring and managing staff that can help you with this task. One blog suggests 4 ways to take the emotion out of recruiting, and ends with this key piece of advice: be a patient hirer! Once a good staff member is employed, it is important to ‘look after them’ effectively to ensure staff retention. Use our free Staff Training Plan template and Professional Development Plan template to help achieve the goals of both your valuable team members, and your organisation. These tools are designed to help maintain a positive work environment and, ultimately, reduce costs by retaining high-performing staff. As all business owners know, there are no silver bullets when it comes to building and maintaining a high-performance team. However, from our experience, there are certainly keys to success in this area. Over 40% of respondents said their business performance was negatively impacted by increasing business costs. Cost management is not a one-dimensional issue. From experience in working with business owners, successful businesses look at the overall picture and are constantly ‘tuning up the engine’. Businesses could attempt to control costs by periodically reviewing pricing strategies, as small changes can have an impact on revenue and profit. However a key to this approach is to think about cost and benefit. Ask the simple acid test question: what is the value added from your investment in each operating cost associated with the business? It’s also advisable for businesses to establish yearly financial goals and plan to achieve them. We have a number of free eBooks and templates that can help with your business planning processes. Companies can also consider benchmarking the business by comparing the costs of key financials like rent, utilities etc. to similar businesses in your industry to see if you appear to be paying too much in a relative sense. This can often be a useful starting point to drilling down further on the value question. Almost a third of respondents indicated government red tape was having a negative impact on their business performance. Small businesses seem to be hit the most by the burden of compliance, as the costs are many times higher for them compared to large businesses, on a proportionate basis. There is a commitment from the government to cut red tape on a continuous basis by reducing the cost of inefficient or unnecessary regulations imposed on individuals to remove barriers to competition, innovation and growth. Figure 6 - Results of survey question 6: Do you plan to invest in employing additional staff in 2018? Taking advantage of a positive industry outlook. Respondents indicated almost 72% of these new staff would be employed on a full-time basis. Almost 80% of respondents planning to employ additional staff indicated they would increase staff numbers by 1–3, while about 8% were considering a significant increase to their workforce (6+). 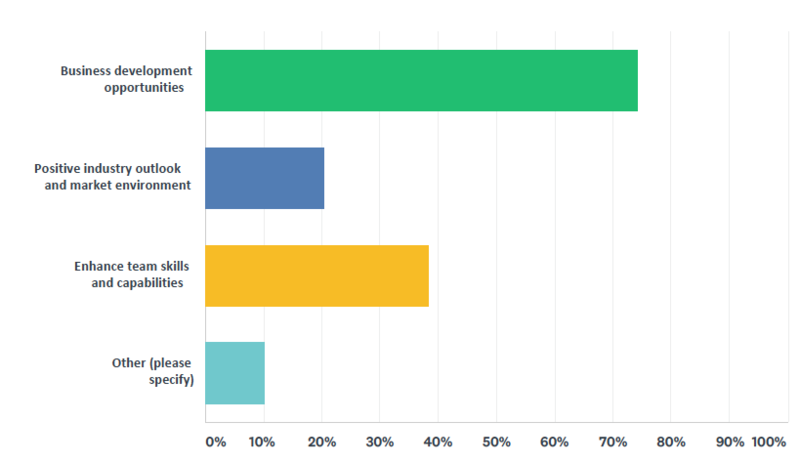 Figure 7 - Results of survey question 9: What are your reasons for employing extra staff in 2018? Among those who indicated they would employ additional staff in 2018 as a result of ‘business development opportunities’, the two most highly represented industries were financial services and manufacturing. Increased employment in these sectors is likely to have a flow-on effect of increasing activity in the economy. 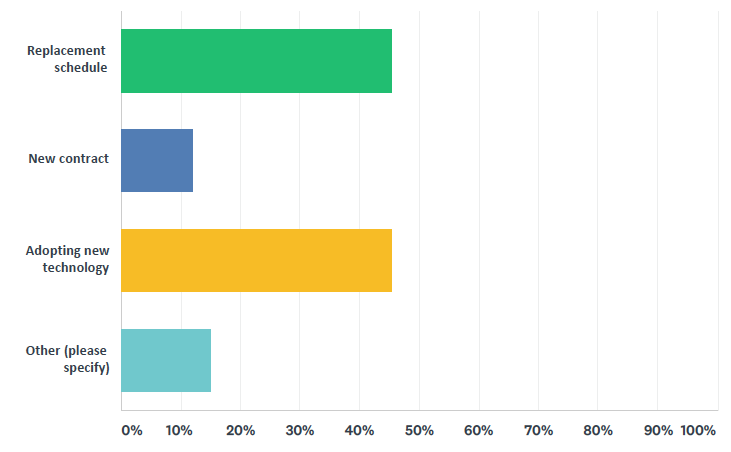 Figure 8 - Results of survey question 10: Do you plan to invest in new plant and equipment in 2018? More than 48% of respondents indicated an intention to invest in new P&E in 2018, with most of these investments driven by the need to meet replacement schedules (45%) and adoption of new technology (45%). Just over 12% indicated the planned investment was due to new contracts. Uncertainty in private consumption and increasing business competition may have played a role in deterring other respondents (44%) from planning to invest in P&E in 2018. 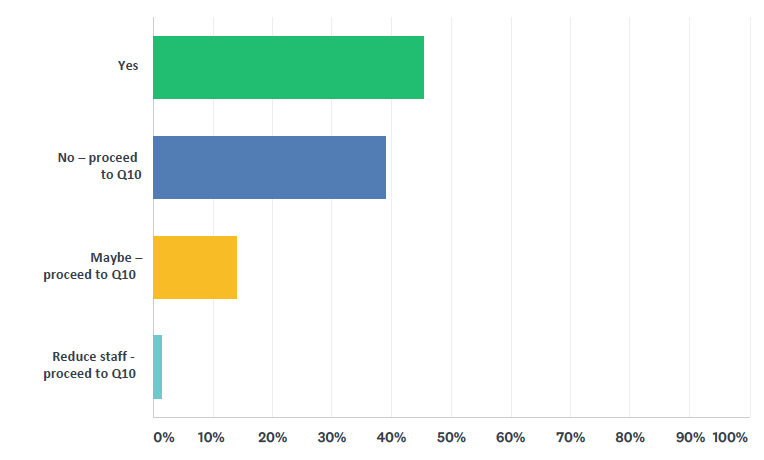 Figure 9 - Results of survey question 11: What are your reasons for investing in new plant and equipment in 2018? Depending on the size of the investment you’re planning, you may need to seek finance from a bank or other lending institution. It’s important that your financier understands the ‘investment story and rationale’, as this will smooth the path to getting the new plant and technology in your business in a timely manner and seeing the benefits flow. As we discussed in our free eBook, Managing your banking relationship, there are many things you as a business owner and manager can do to influence a bank’s appetite for lending to you. We also have a free cheat sheet you can download which summarises the eBook’s advice. The scene looks set for a fairly positive business environment in the year ahead. Our survey findings indicated positive incremental employment prospects and a healthy investment in plant and equipment planned for 2018. When combined with respondents’ confident outlook on trading conditions in 2018 and our ‘cautiously optimistic’ economic forecast for Australia, businesses may anticipate growth in revenue and earnings in the coming 12 months, and potentially beyond. From our experience it’s important to ensure your business ‘house is in order’ so the value of business – both in terms of the returns it delivers year on year, plus its longer term value – is enhanced. Often a period of growth can fray resources, negatively impact working capital and cash flow, and put other stresses and strains on a business’ ability to deliver its products and services to customers and clients. Knowing when to invest in more staff, technology, and plant and equipment can be a critical element of success. Remember, you’re not operating in a vacuum of ‘positive trading prospects’. You’re also operating in a competitive market, which is likely to include new entrants that may be disruptive to traditional business models. If these positive conditions do arise, we recommend business owners take the opportunity to reflect, do some forward planning and seek advice to help ‘pressure test’ your plans and mitigate the downside risks in such an environment. JPAbusiness offers a range of business advisory services. Please contact the team on 02 6360 0360 for an obligation-free, initial discussion.